Submit your business project and our expert will give you a free advice. 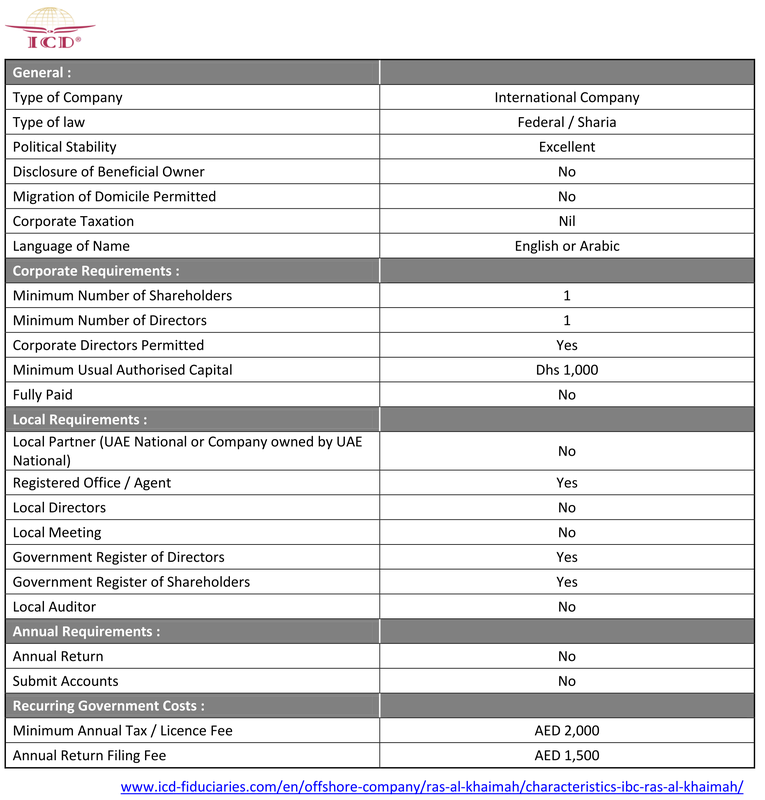 – The interest of an offshore company in RAK. – Additional offshore services of ICD Fiduciaries.